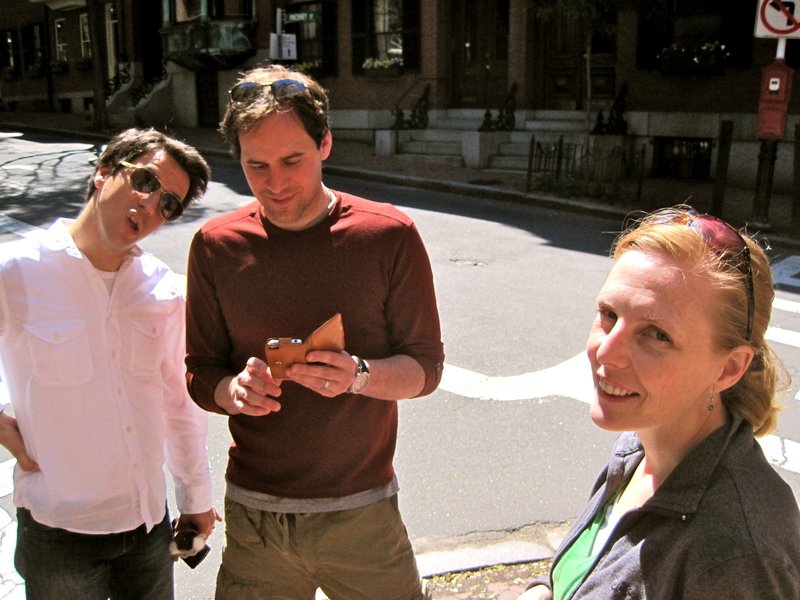 We took on a new Boston scavenger hunt with our good friends Andrew and Thomas . . .
We found it on Groupon. 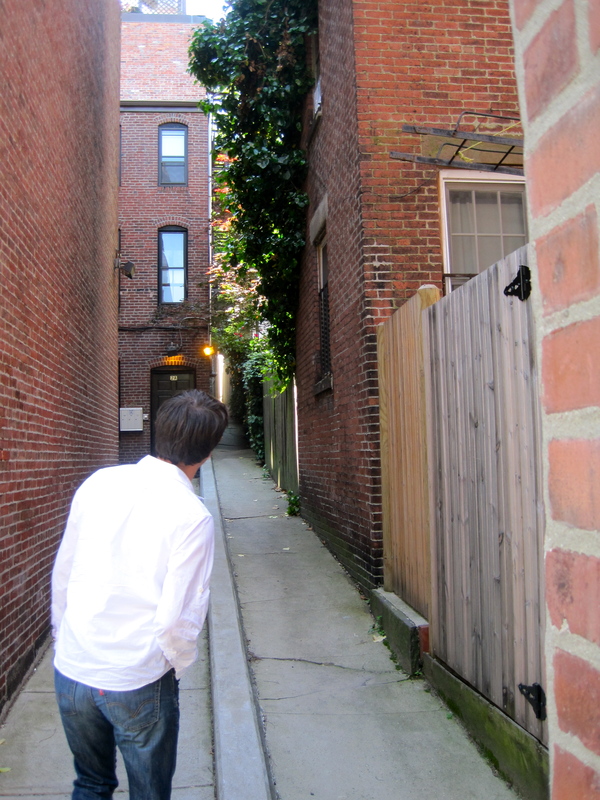 It is called Boston – The Game and it was unique and perfect for us, as none of us had ever really explored Beacon Hill. We simply went to the designated spot in the city and sent our code in text to their number . . . and we received texts back directing us to different places throughout the city. 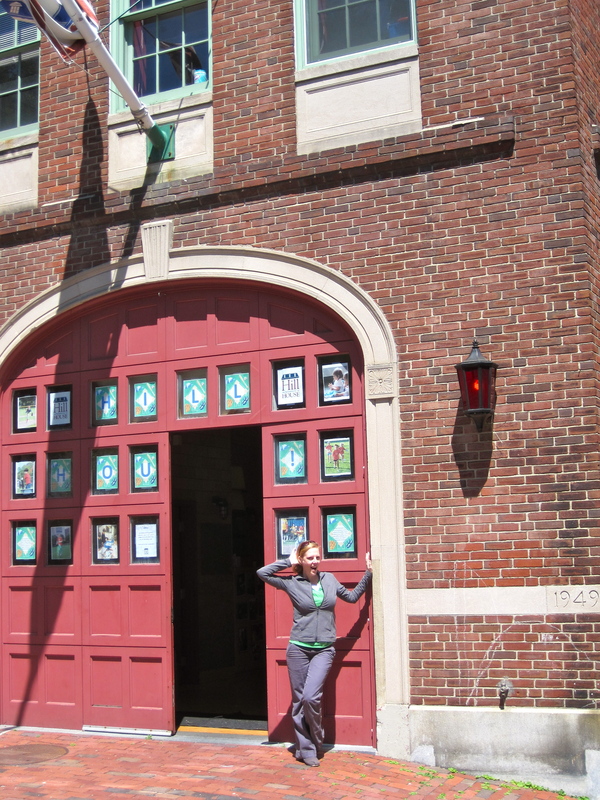 We explored alley ways and sidestreets . . . Apparently this is the most photographed street in America (I googled it and it seems to be true) . 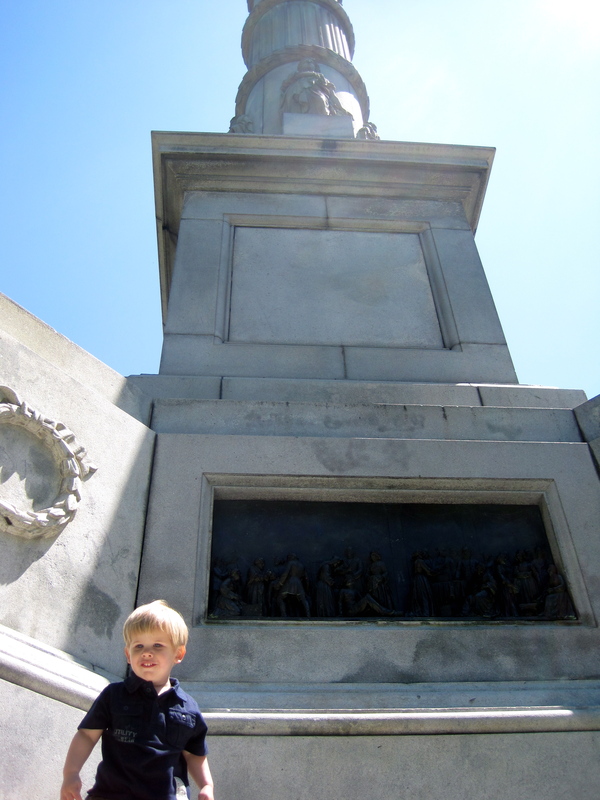 . . though I am not sure other people’s pictures look like ours. 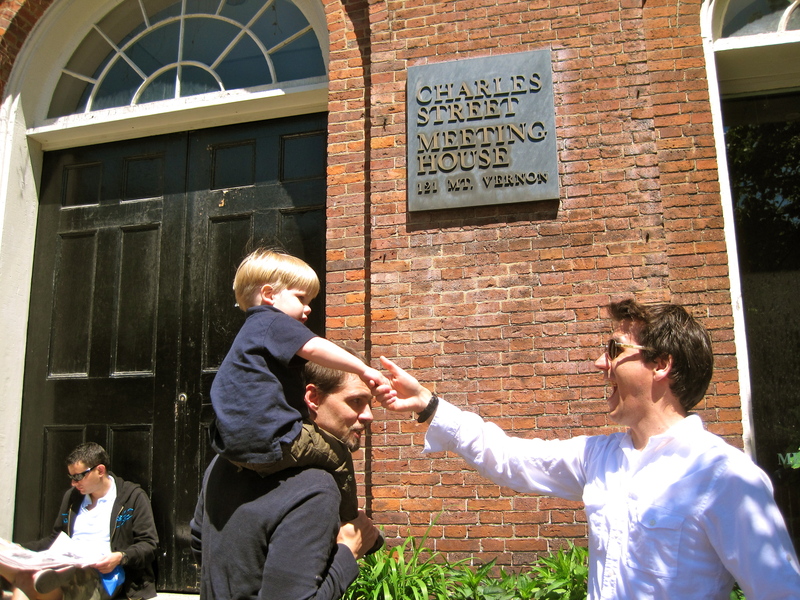 Here Cole and Thomas are meeting at the Meeting House . 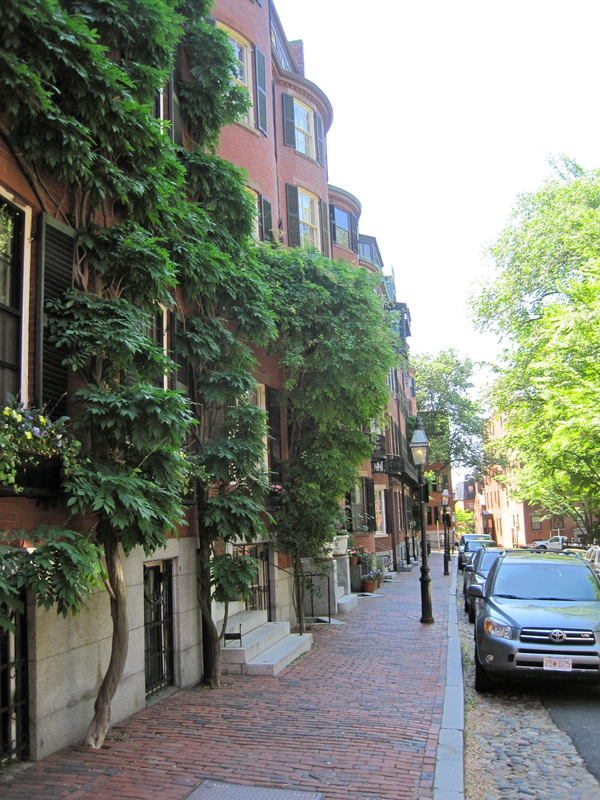 . .
We all agreed that Beacon Hill was a beautiful part of Boston. What a lovely Saturday Adventure. 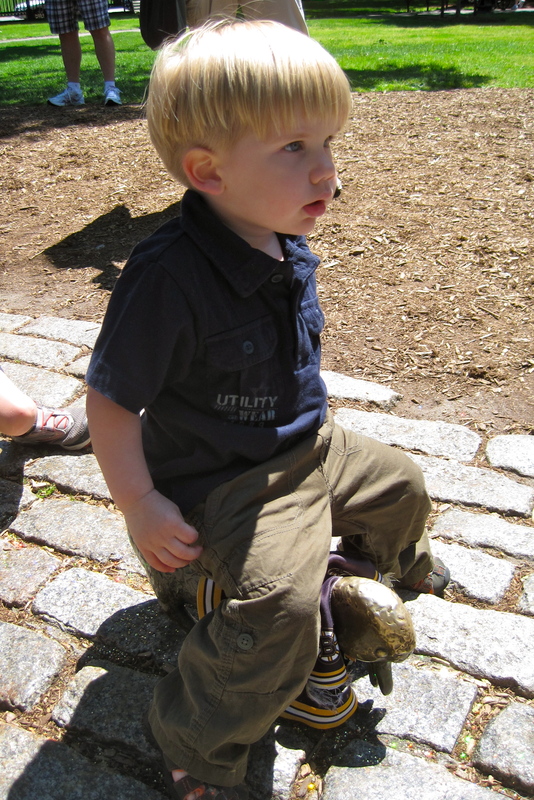 Boston is my all-time favorite city! Love the pics. Don’t stop blogging!!! 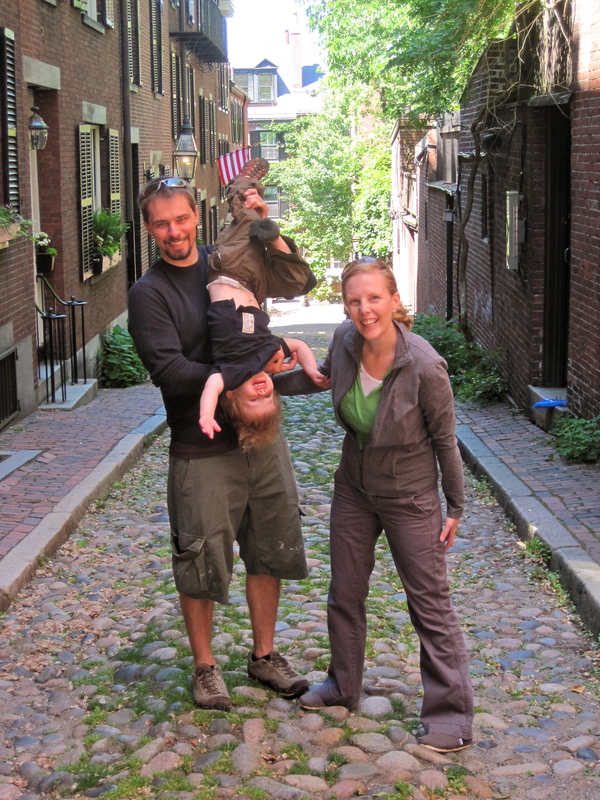 Good looking people in a pretty nice Boston place!